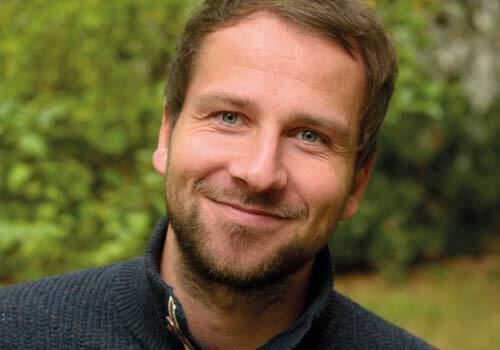 Christian is the founder of Ecosia – the search engine that plants trees. He launched Ecosia after a one-year trip around the world to help people in developing countries and do something about climate change. In the meantime, the Berlin search engine has over fourty employees and, thanks to the many millions of users, plants a tree every second.